"The true prayer of his heart, however, is answered on Christmas morning when the children surprise the community with dolls of every size, shape, and color to represent all of God's people in relationship with Jesus." 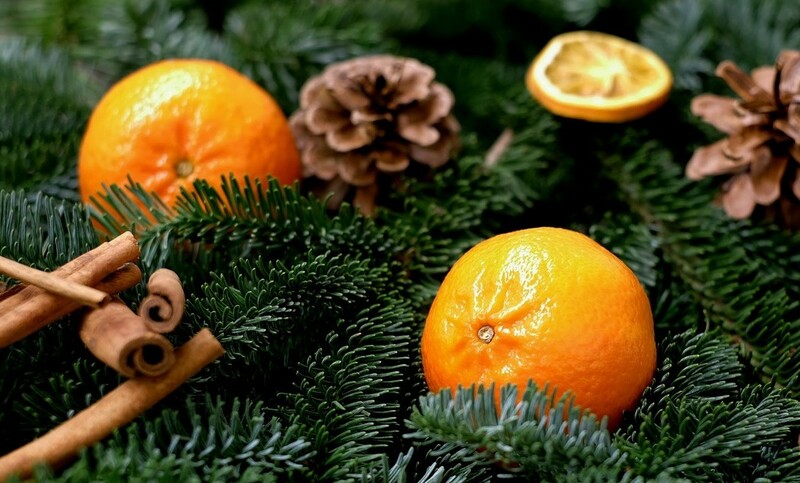 What did baby Jesus really look like? Did baby Jesus look like me? 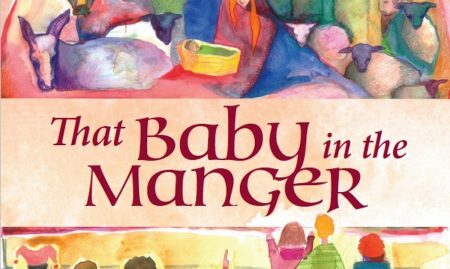 A new release,That Baby in the Manger, by Anne E. Neuberger (Paraclete Press, 2017) and beautifully illustrated by Chloe E. Pitkoff, is an especially meaningful way to open conversation about diversity with pre-k and elementary children. This picture book would be an excellent addition to any book collection. The story is told through the eyes of Mr. Gonzalez who observes the parish school's first graders questioning why the statue of Baby Jesus has blonde, curly hair. They are a multicultural group, and the children voice questions frequently heard from young children: Why does Jesus have blonde hair? What color are His eyes? 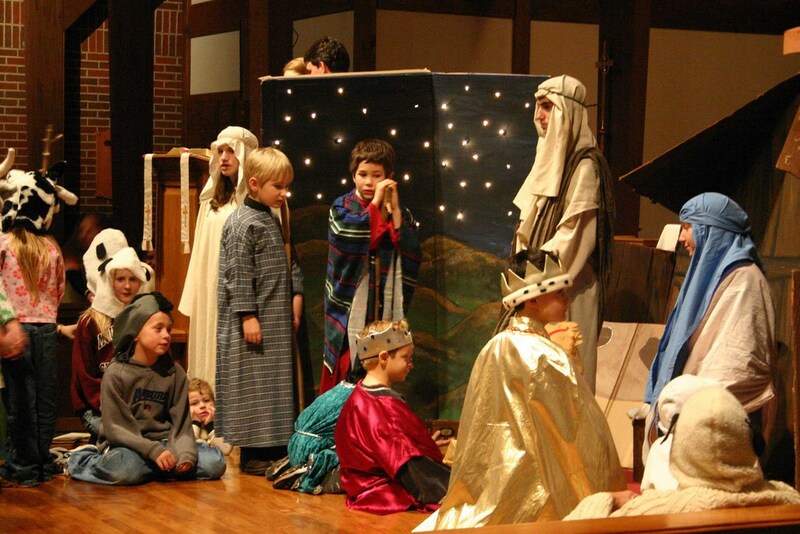 What did Mary and Joseph look like? 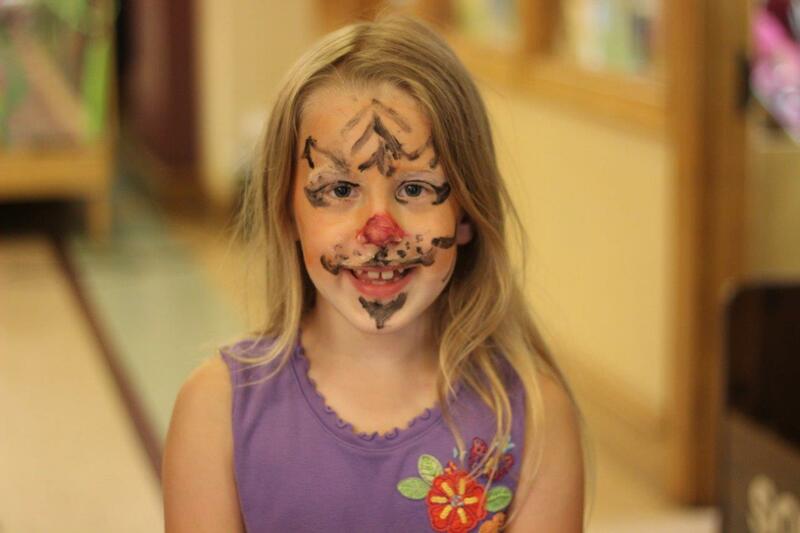 Young children long to know what Jesus looks like, and even more importantly, they want to be able to see similarities between themselves and their image of Him. 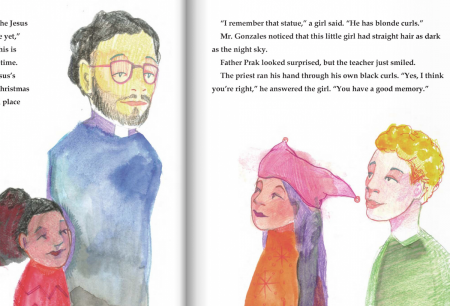 Later in the story, Mr. Gonzalez brings his daughter's doll with a dark complexion to the parish priest and suggests that the doll might portray Baby Jesus at Christmas. The true prayer of his heart, however, is answered on Christmas morning when the children surprise the community with dolls of every size, shape, and color to represent all of God's people in relationship with Jesus. This story is an powerful conversation-starter for children in classrooms or at home, their family members, and adults who work with children. Teachers will appreciate the story for the myriad of curriculum possibilities upon which to extend the discussion and themes of the story. Across cultures, Jesus and his family have inspired countless works of art. Christians around the world have represented the Holy Family. 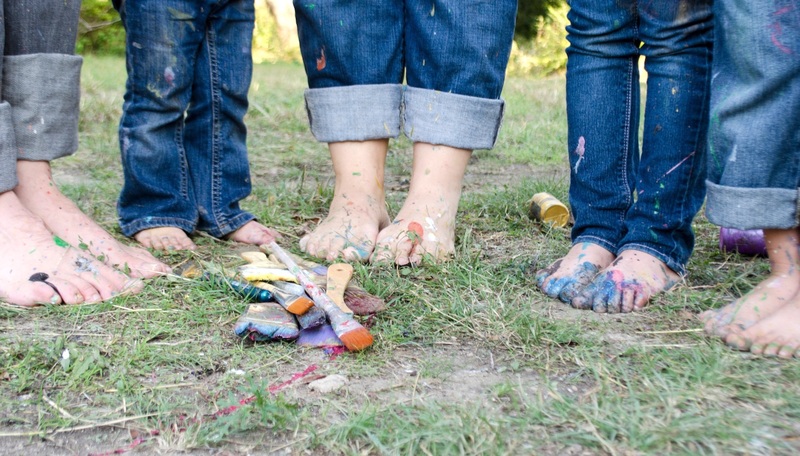 When we use art in our teaching we ignite visual learners and inspire children's own art-making. 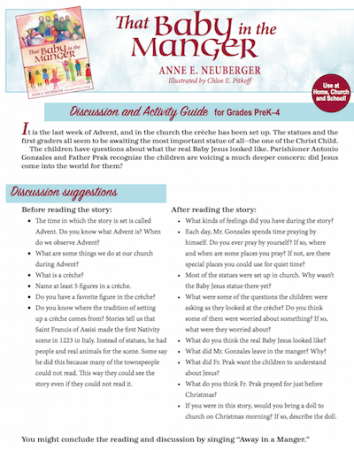 Using books or online tools, select images of Jesus from different cultures and time periods to compare and contrast. How does each artist see Jesus (and/or Mary and Joseph)? What parts of the story are emphasized? In what ways do artist's portrayal of Jesus connect to his/her culture? What do you feel as you look at the image? Many museums offer online images of pieces from their collection their websites. For example: Metropolitan Museum of Art – see The Holy Family, by El Greco and Double Icon, from Ethiopia. The Smithsonian American Art Museum is a good source for more contemporary American perspectives. Use the search word "Nativity" for works by artists such as Edward B. Webster. 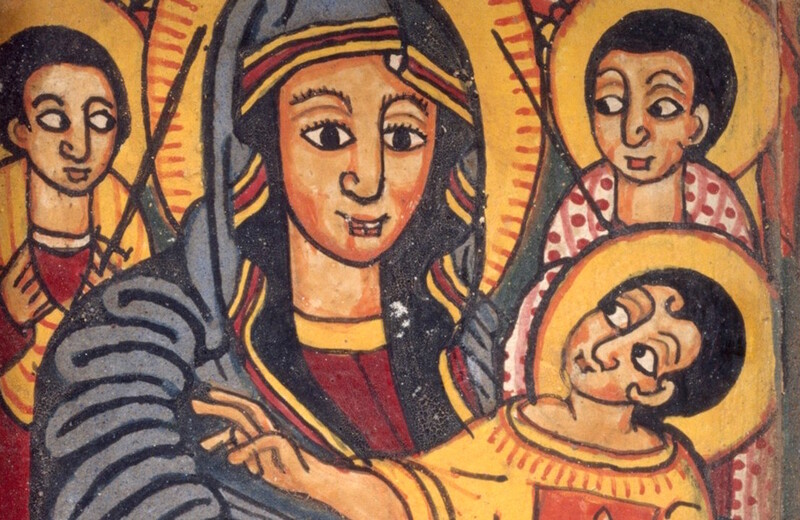 Used with care, Pinterest is the best online resource for diverse images of the Holy Family. The problem is that many images are not properly credited. Please use these images carefully, do not publish them, and avoid re-sharing them online. For further connections, use a map or atlas to accompany each image of art. Help children pinpoint the geographic area from which the image comes. To extend the discussion further, discuss missions or global projects that your church might be involved in – point to these areas on the map. Next, ask: what cultural backgrounds are represented in your own faith community? Invite the children to pinpoint the countries of their own backgrounds on a map. How do they see Jesus around the world? 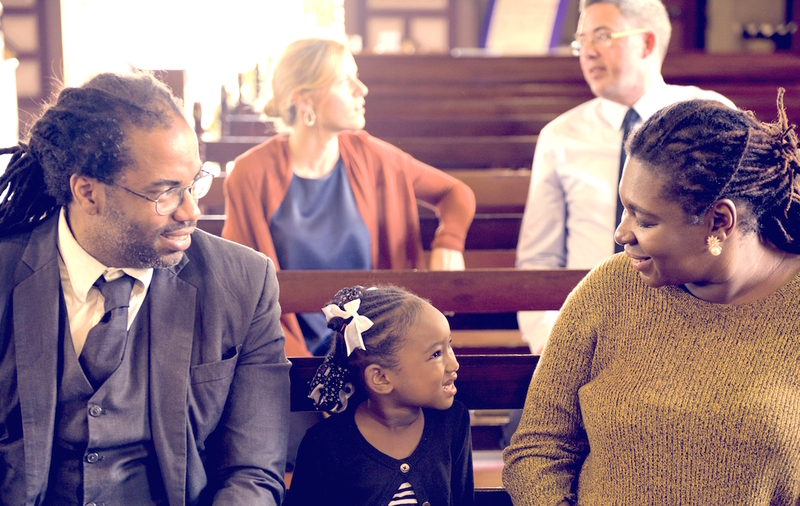 Invite the children to pray with you, giving thanks for the blessings of diversity, and asking God to help us partner with Jesus' people around the world! Alexis Chin is a Christian educator who specializes in designing arts-integrated curriculum that gives students the opportunity to meaningfully connect their real lives and God's word. She partners with churches to create interactive children's programs and can be reached at alexiskruza.wordpress.com. Featured image: Double Diptych Icon Pendant, Ethiopia, early 18th century, Amhara or Tigrinya peoples. Public domain via Metropolitan Museum of Art. 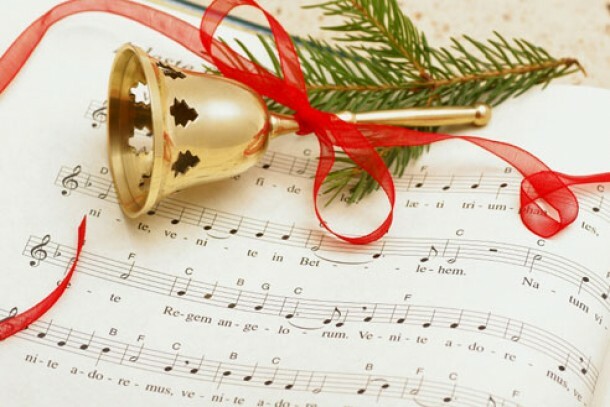 Christmas Song, Carol, Hymn: What’s the Difference?